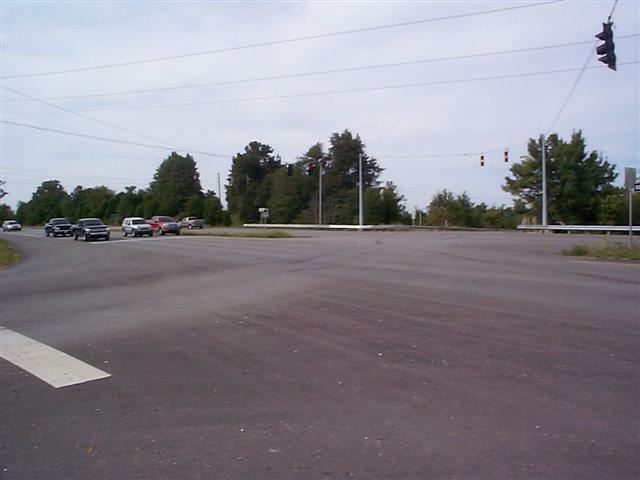 Consists of 36.27 acres at the intersection of East Dixie and Lincoln Parkway. The frontage on Lincoln Parkway runs from US 31W to Sportsman Lake Road. 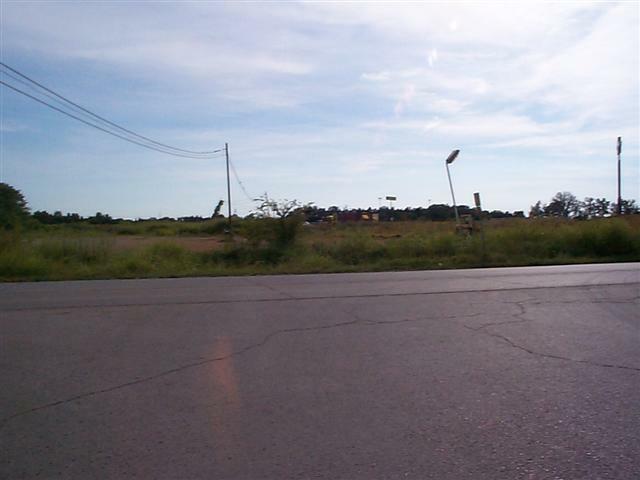 The property also fronts on Highway 210 from US 31W to Hawkins Drive and intersects with Valley Creek Road. 2,435' frontage on Lincoln Parkway. 312' frontage on East Dixie. 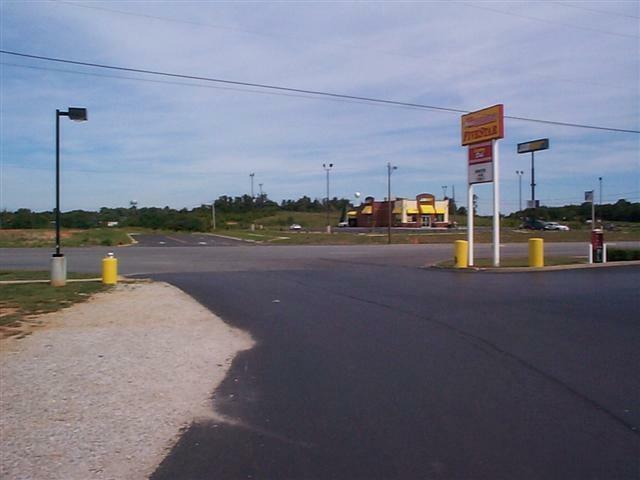 2,490' frontage on Hodgenville Road. 10.68' frontage on Sportsman Lake Road. Preliminary plat has lots from 1.14 acres to 36.27 acres. The size of the lots can still be amended. Call for individual lot pricing. 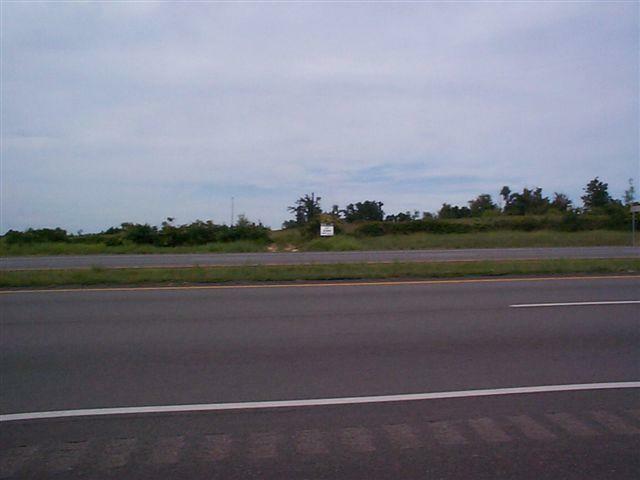 Price includes all streets, available utilities, detention. There will be a Lincoln Parkway median crossover.